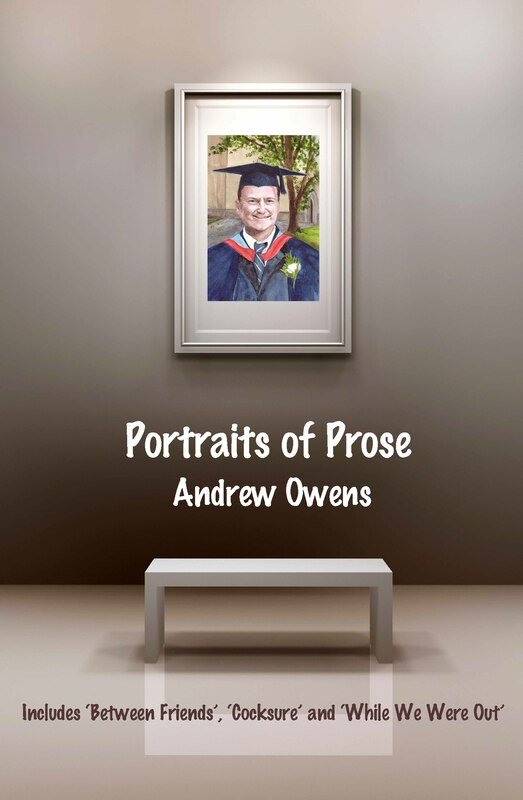 Andrew is a short story writer and spoken word performer. 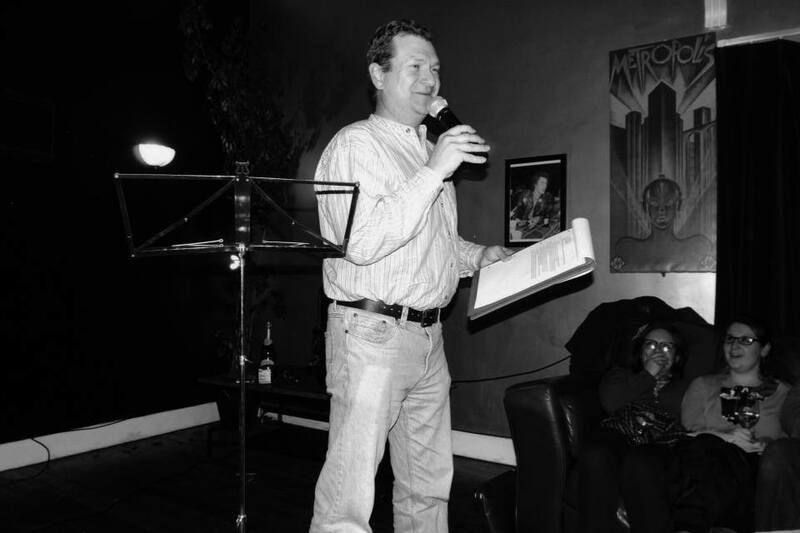 He has performed at events such as the Worcestershire Literary Festival, 42, SpeakEasy, Word Up, Poetry Jam, Mouth and Music, Sunday Xpress and As You Read It. He has had fourteen of his short stories published in various anthologies, magazines and online. 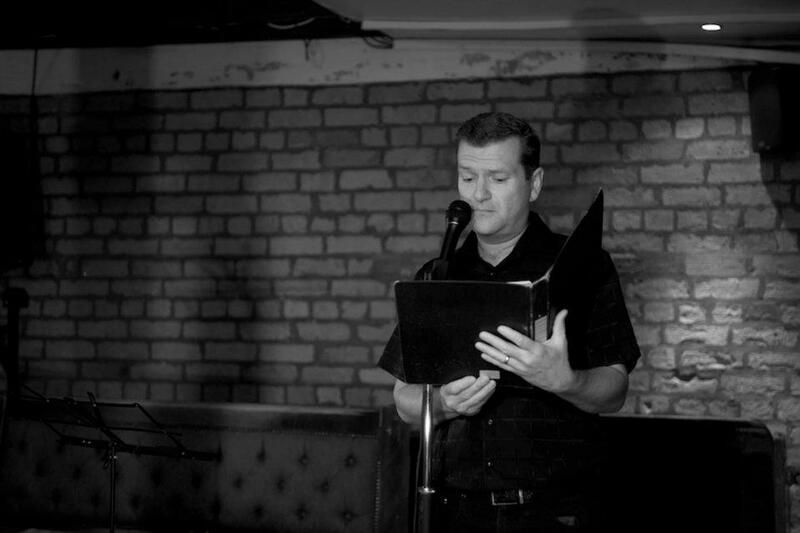 Andrew has even had one of his poems included in a feature documentary by White Raven Films “The Boars Head Documentary”. His debut collection “Portraits of Prose” includes 32 of his short stories and was published by Black Pear Press in May 2014. Andrew was also a winning finalist for the spoken word competition “As You Read It” where he performed “Bootleg to Paris” to an audience of 350 at Malvern Theatres on November 10th 2011. 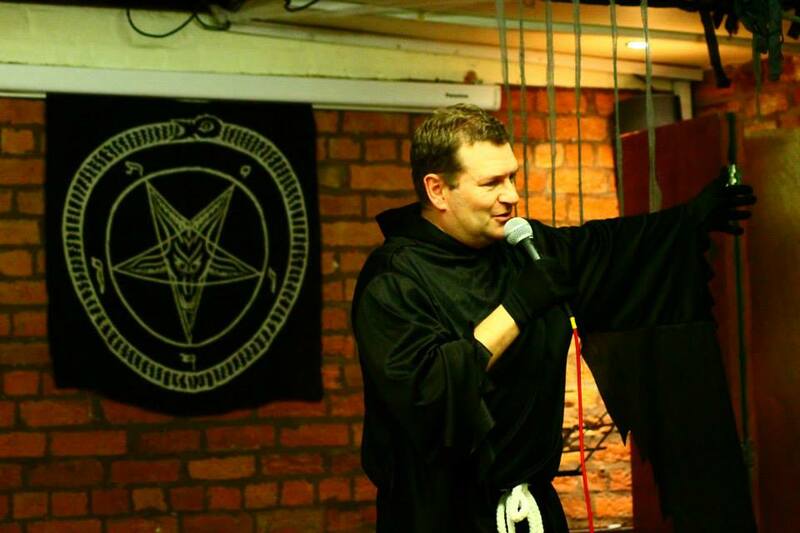 He won Worcestershire Litfest & Fringe’s 2nd Flash Fiction Slam in 2015 and attained a degree in Creative & Professional Writing/Screenwriting in 2016. He is currently a regular columnist for Motor Verso, a motoring magazine, as of 2017. 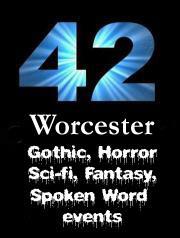 Andrew was also the host of “42 Worcester”, a genre fiction spoken word event, held on the last Wednesday of every month at Drummonds in Worcester, from 2013-2016. He was born and raised in Canada and moved to England in 1996. He is married and has three children. Good for you Andy – good luck with this!